Egg tray manufacturing plant shows promising market prospects in India. There happened to be an egg tray making machine from Beston being installed and used smoothly in June. As we know, there are many paper egg tray machine manufacturers in India. It is possible for Indian customers to get a lower egg tray making machine price in India. Why do they choose Beston Machinery? Except for in India, how can Beston pulp moulding machine be popular around the world, such as South Africa, the Philippines, Algeria, Syria? Now we will analyze the successful case and make a targeted egg tray manufacturing project report in India. Hopefully, it can help you get the most cost-effective egg tray manufacturing business plan. Why Investing An Egg Tray Making Machine In India? In recent years, egg tray machine is getting popular among investors, especially in India. Due to the large population, there is a huge demand for egg trays. Together with the advantageous features, to invest an egg tray machine in India is a great choice. Here are some reasons for an egg tray manufacturing project report in India. Here is an egg tray making machine video from our Indian customer. The cost of egg tray machine may be the first concern of an egg tray manufacturing project report. While relatively speaking, the egg tray making machine price is affordable. Besides, it recycles and waste paper or agricultural wastes, such as straw, which is cheap and rich in the source. Moreover, paper pulp trays can be recycled. So it makes egg tray production line eco-friendly, which meets global environmental trend. Especially, if you buy a paper egg tray machine from Beston, you can also save much money on energy and maintenance. Returns will be the most important factors of an egg tray manufacturing project report. Egg tray manufacturing line is a high-yield industry. For example, our largest egg tray machine can produce 6000 pieces of egg trays per hour. While the output of the smallest one is 1000 pieces/h, which is very popular among first investors. Obviously, you can cover your costs very soon. Besides, Beston has different types of egg tray making machines for sale, including manual, semi-automatic, and fully automatic machines. 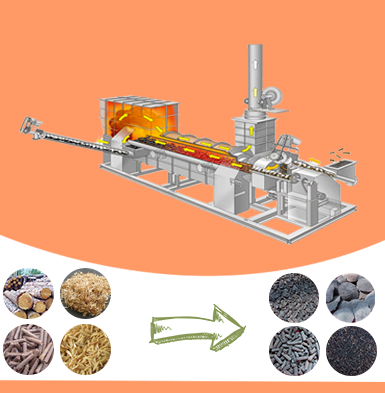 Although the complete pulp molding production line includes pulp making system, molding system, drying and packing system, it is easy and safe to operate due to the great automation. 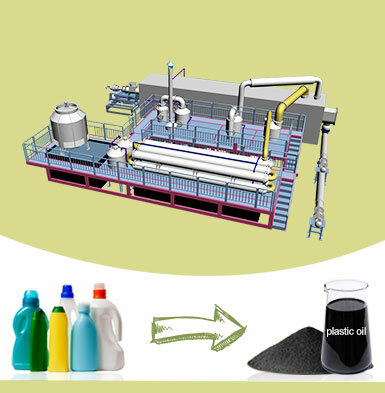 Especially, we have focused on simplifying the production line to save your time and labor force. In general, 3 to 7 workers can run the entire production line smoothly. First of all, there is a huge population in India so that there will be a great demand for egg trays. In addition, Beston pulp molding production line is also suitable for various paper trays, such as apple trays, egg cartons, shoe trays, seed nursery trays, etc. As a kind of green products, there will be a vast market. 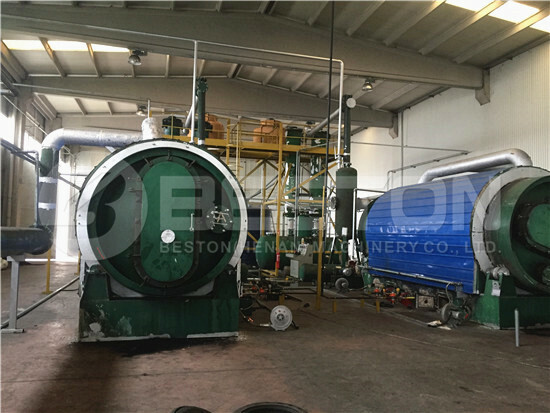 Moreover, the whole egg tray manufacturing line from Beston is free of pollution. Therefore, it is easy for you to get support from the local government. We can provide you with the related certificates if you need. 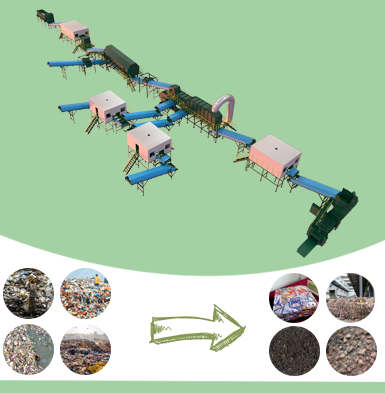 Beston Group is a leading waste recycling equipment manufacturer, which has been in this field for 20 years. 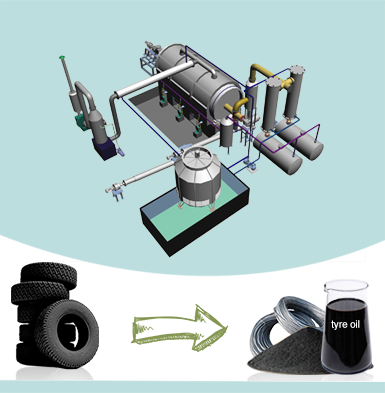 Our products cover pulp molding equipment, waste sorting machine, biochar production equipment and waste pyrolysis plant. As our vision says, Beston is engineering for tomorrow’s world. So we have developed many patent technologies to make full use of energy to lower the operating costs and protecting the environment. In addition, we have rich exporting experience and professional team to save your time and money. You can get the most cost-effective business plan from us. Together with the perfect service, such as on-site installation, professional training, you will enjoy cooperating with Beston. Actually, it is not easy to sell an egg tray making machine in India because the egg tray making machine price in India may be lower than that in China, especially for local people. However, Beston has successfully installed several egg tray manufacturing plants there. More importantly, we have won good comments from the egg tray machine manufacturers in India. Here is the latest case. Our BTF-4-4 egg tray making machine has been put into use from June 18th, 2018. The customers came to visit our factory on Nov. 18th, 2017. In our factory, our sales manager introduced the technology and working flow of our egg tray making machine in detail. Meanwhile, as a professional egg tray machine manufacturer, we also proposed a specific plan for installation, commissioning and after-sales service. They also checked the test egg tray production line and the egg tray samples. As expected, our Indian customers were very satisfied with the high quality of our product and the egg tray manufacturing project report we put forward for them. So they paid some deposit right away. Once we got the deposit, we started to produce and test. And the egg tray machine was finally delivered to India on Jan 5th, 2018. Our clients started the construction works according to the layout drawing designed by our engineers first. Then our engineer reached India on Jun 5th, 2018, and started the work of installation and commissioning operation. During the installation, the local government officials paid much attention and visited on site. 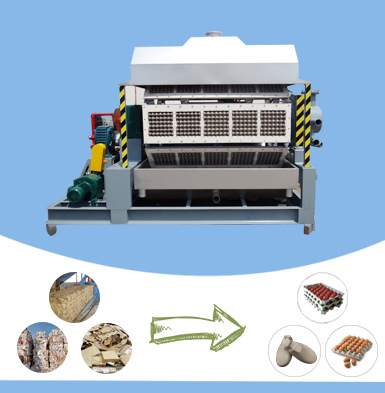 With the joint efforts of all parties, our egg tray making machine has been into service on June 18th, 2018. And our customer has given high praise to our products and service. To our surprise, except for the high praise from our clients, we also received previous gifts from them. If you are interested in our products, please feel free to contact us. You are welcomed to visit our factory on site. We have the test machine, which can help you know the working process clearly. We have 7 models of egg tray machine for sale, from manual, semi-automatic to fully automatic egg tray machines. Our sales will propose you a specific egg tray manufacturing project report in India according to your own conditions. When you decide to start an egg tray manufacturing plant, our engineer will propose you the layout design for your workshop. You can start the construction works. After you get the machine, our engineer will arrive on site for installation and commissioning operation. In addition, all Beston products are under warranty for the entire service life. You can contact us at any time if you have any questions in use. All in all, if you want to set up an egg tray making machine in India, just contact us now! We will provide you with the best products, specific egg tray manufacturing project report In India, as well as full service!